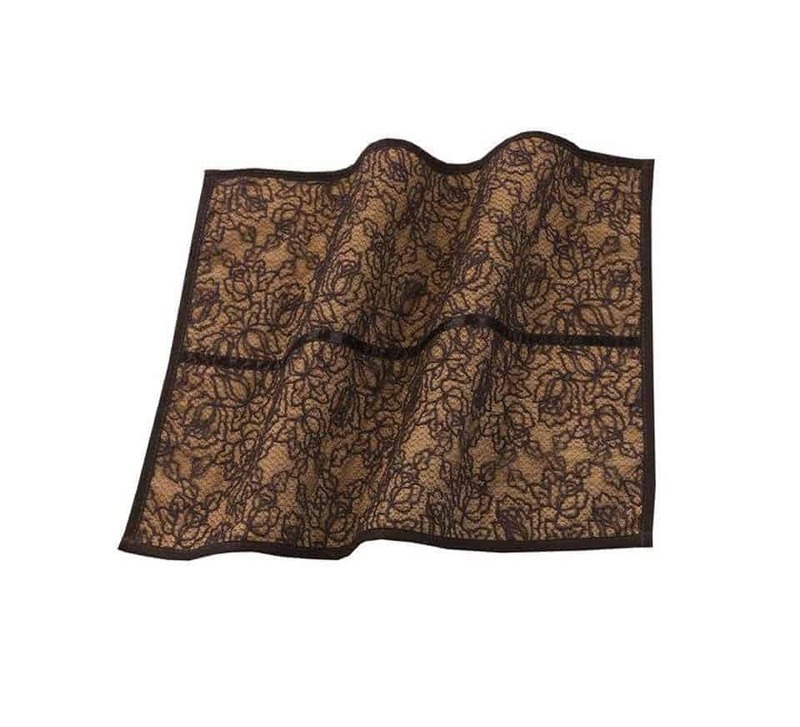 Table runners and table mats are the two most important types of table linens that are commonly used for various purposes and are the essential part of a dining table setting. They are also used for decorative purposes enhancing the overall décor of a table setting. Buying table runners and mats that are not only manufactured with quality materials but also comes at affordable prices is what everyone is looking for. 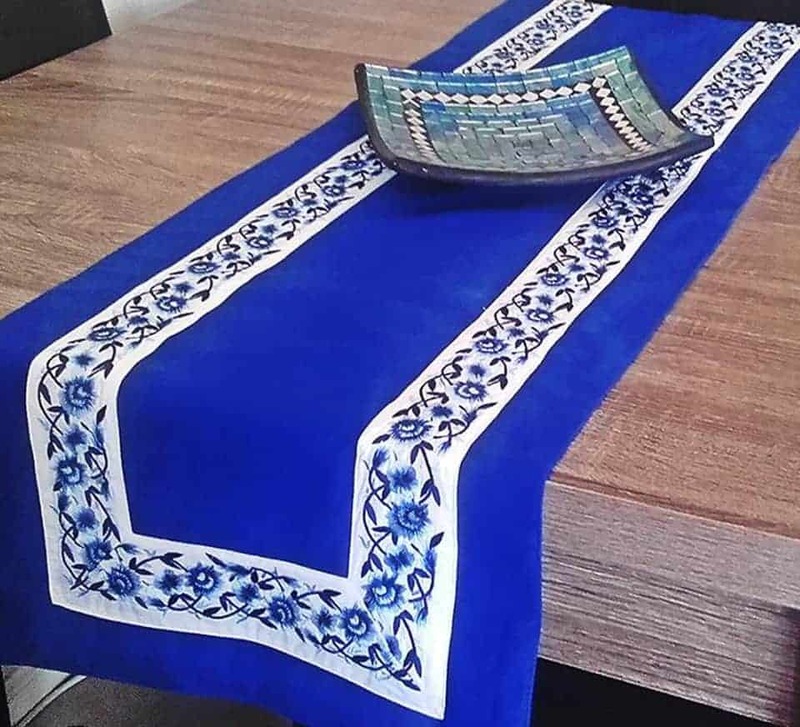 Fortunately, you can find such table runners and table mats for your dining table setting that have quality and affordability at Amsons Designs because we are having a great sale on our collection of table runners and mats. 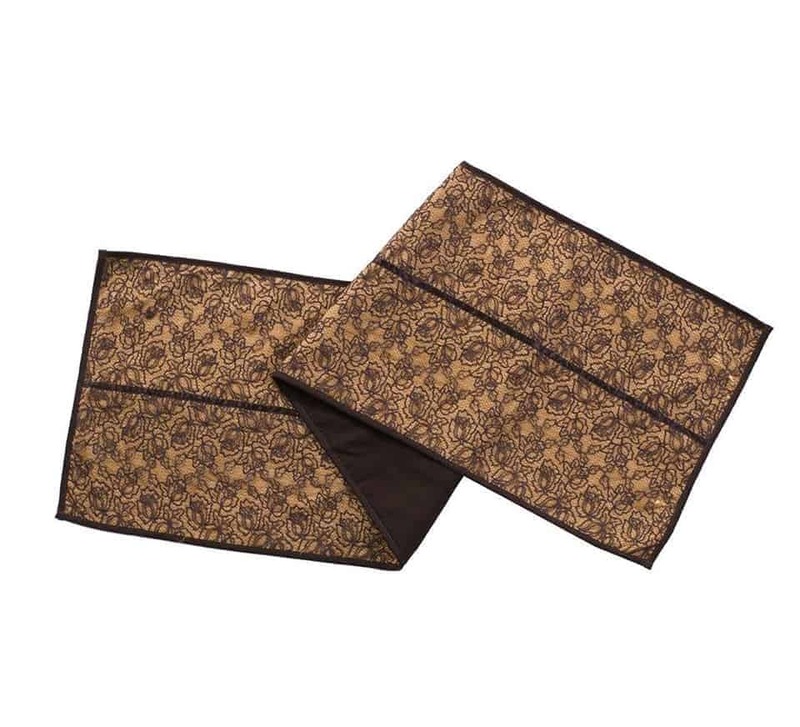 You can shop online matching sets of these table runners and table mats or you can also buy them individually. Table runners: Table runners are narrow pieces of cloth that are placed on the top of the tablecloth or sometimes of a bare table. 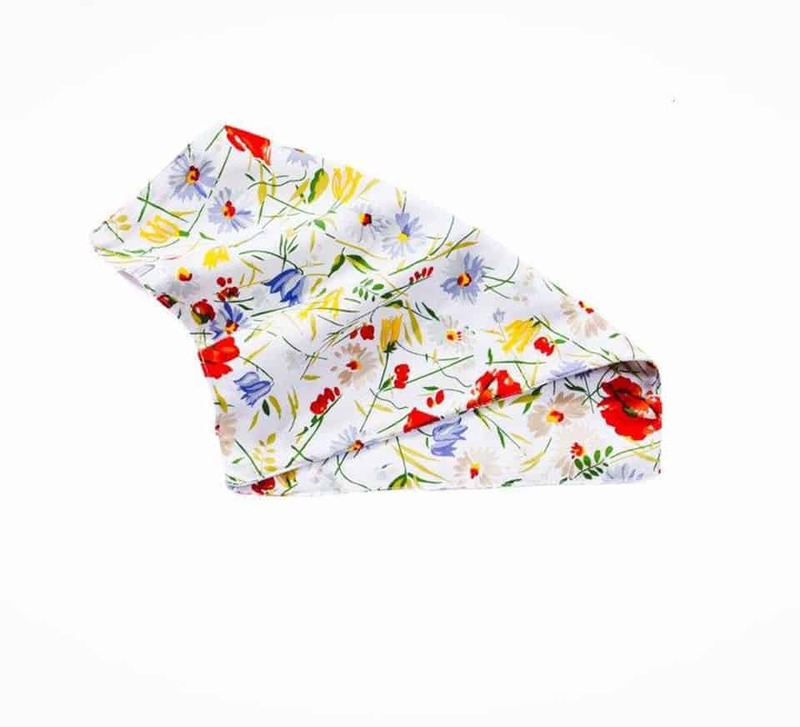 They are available in various fabrics, designs, patterns and can be used for different purposes. They can be placed in the center of the dining table lengthwise for decorating or for placing dishes on it. They can also be placed widthwise on the dining table to define the seating for each diner. 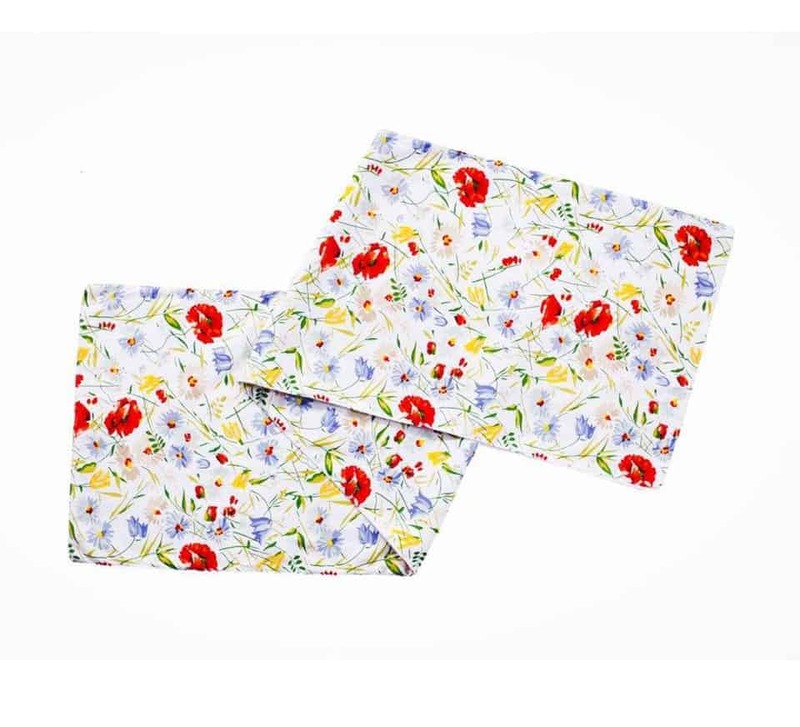 Table mats: Table mat is a flat mass manufactured of a soft material that is used for the purpose of protection or decoration. It is used for an individual place setting. Tablemats are placed under the hot dishes in order to protect the table from hotness. The main function of tablemats is to protect the dining table from stains and damages caused by water or heat marks. They are also used for decorating the dining table and such tablemats are made of special fabrics such as silk or lace. Why choose Amsons Design table runners and table mats? They are manufactured with 100% cotton material. 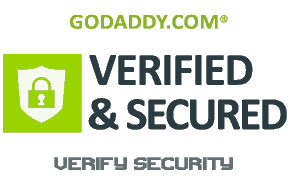 They can be maintained very easily. Our collection doesn’t require any special maintenance. 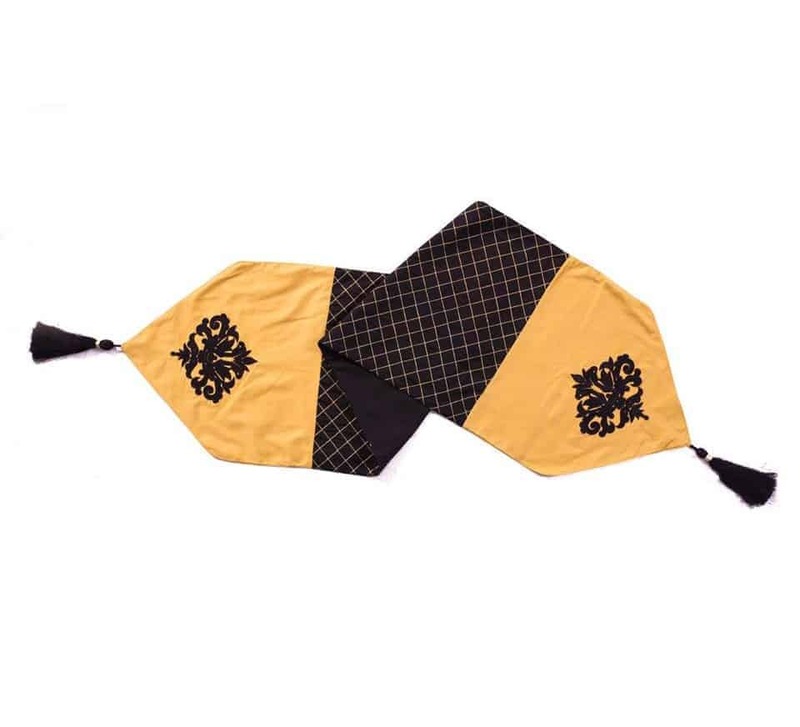 They are available in matching sets of table runners, table mats and cushion covers to give a synchronized look to your home décor or you can also mix and match them as per your own taste. The designs and patterns are elegant featuring intricate embroidery detailing including the classic stripes, beautiful floral and modern patterns. The colors are bright beautiful that gives a refreshing look to the décor of your home. 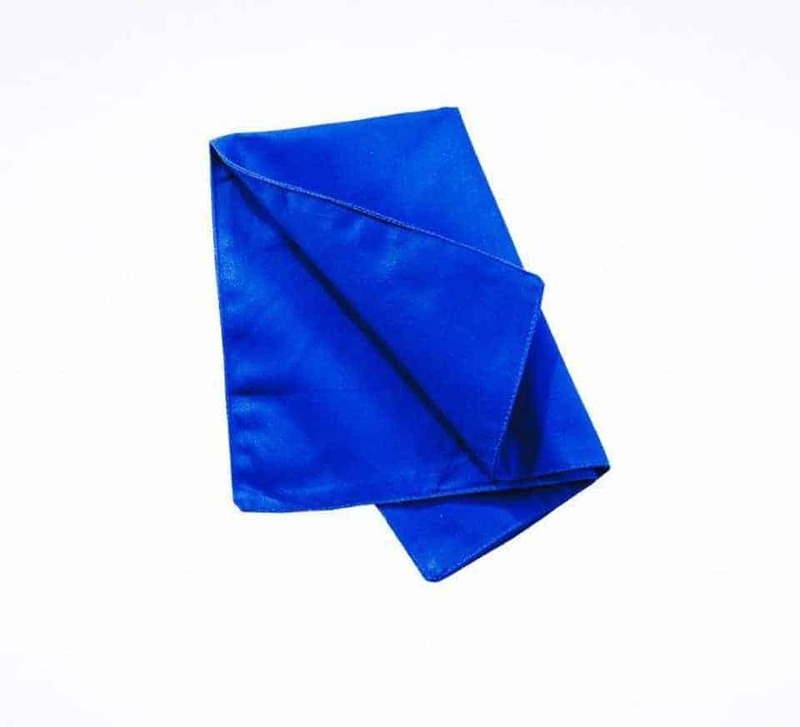 They are economical, these table runners and mats are the most cost-effective when we compare them with the cost of other table runners and mats of similar quality. Our latest clearance collection offers you the most affordable prices so that you can easily afford the quality products. With our most affordable collection of table runners and table mats, you can easily create a perfect table setting for any occasion or event. Choose our best range of designs to complement your décor. 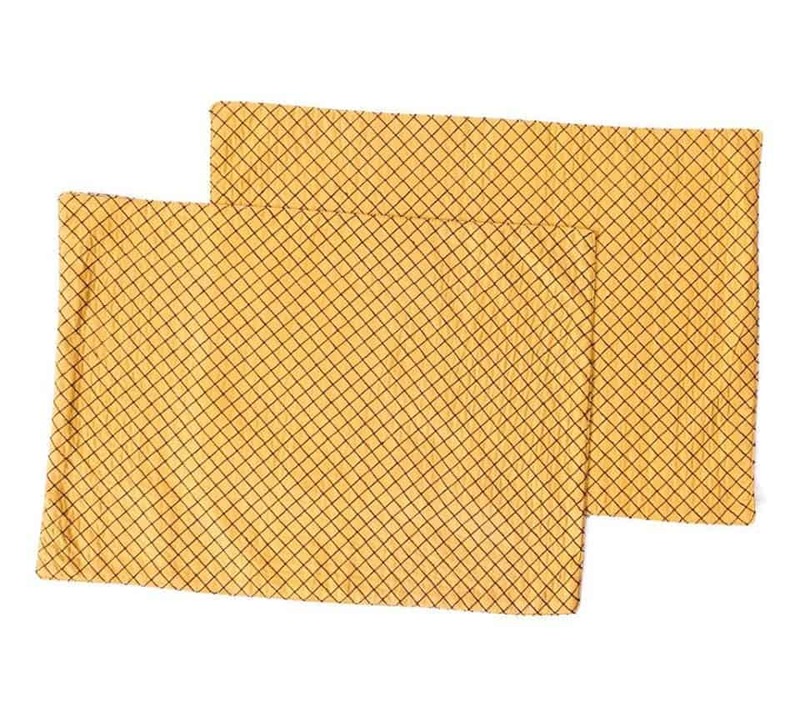 Buy affordable and inexpensive table mats and table runners online in Australia!